Flux bindings are super comfortable. 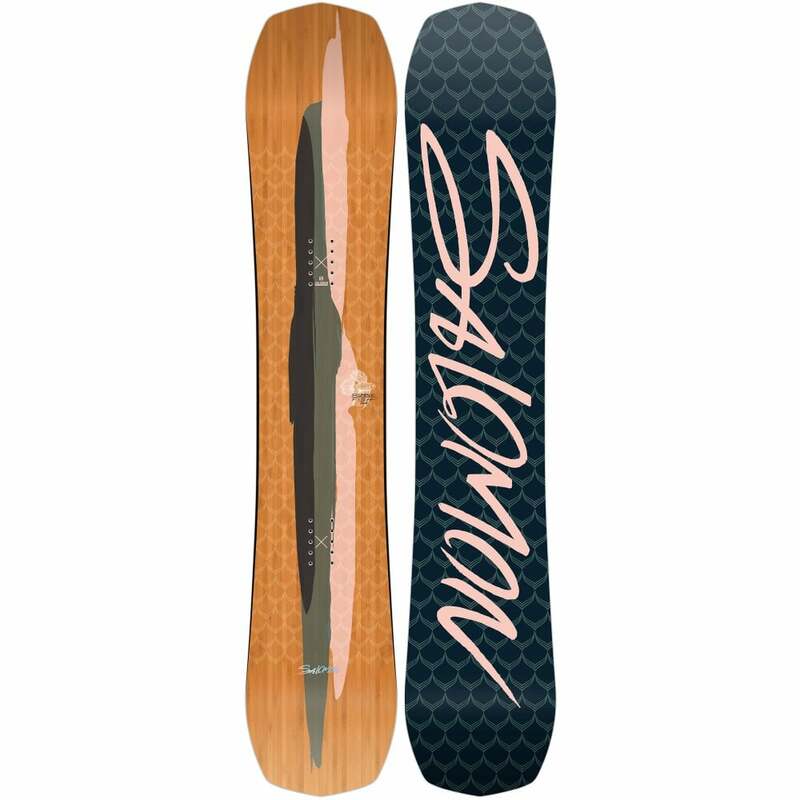 They fit the majorty of snowboards on the market, including Burton Snowboards featuring 'The Channel'. The ratchets open and close with ease and both the ankle and toe strap are comfortable and fit snugly to most snowboard boots. 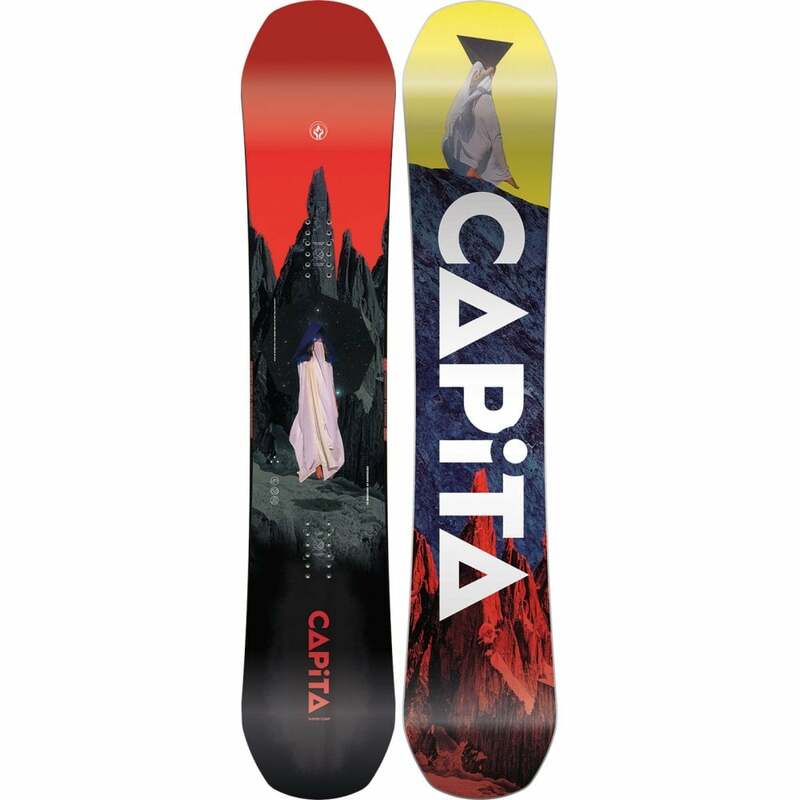 The baseplate can be extended at both the toes and at the heel and the majortity of the binding is tool free. 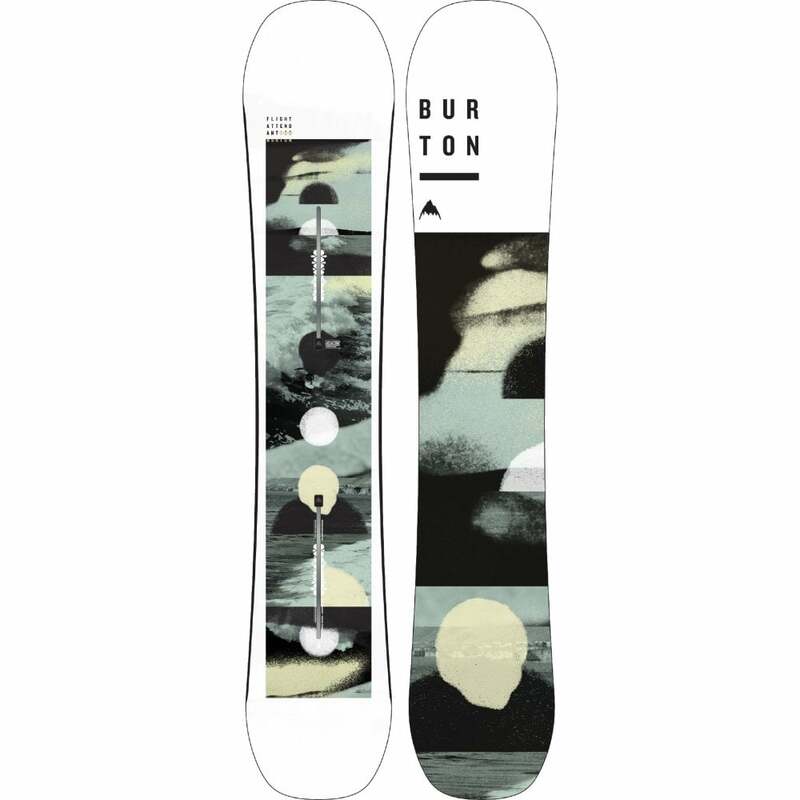 The Flux TT are a great price too and are a comparative binding to the Burton Mission. Medium(ish) flex makes them suitable for beginners/intermediates and for anyone who wants a great binding at a decent price.